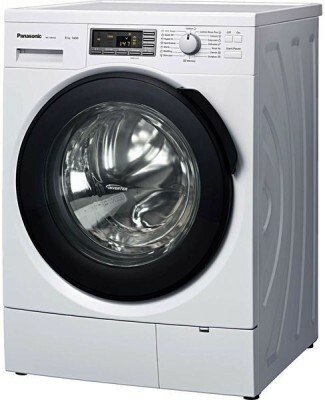 Flipkart is offering best offer on Panasonic NA-148VG4W01 Front Loading Washing Machine. Here we can get 34% Off on this Product. WARRANTY : 2 Years Comprehensive Warranty from Panasonic .